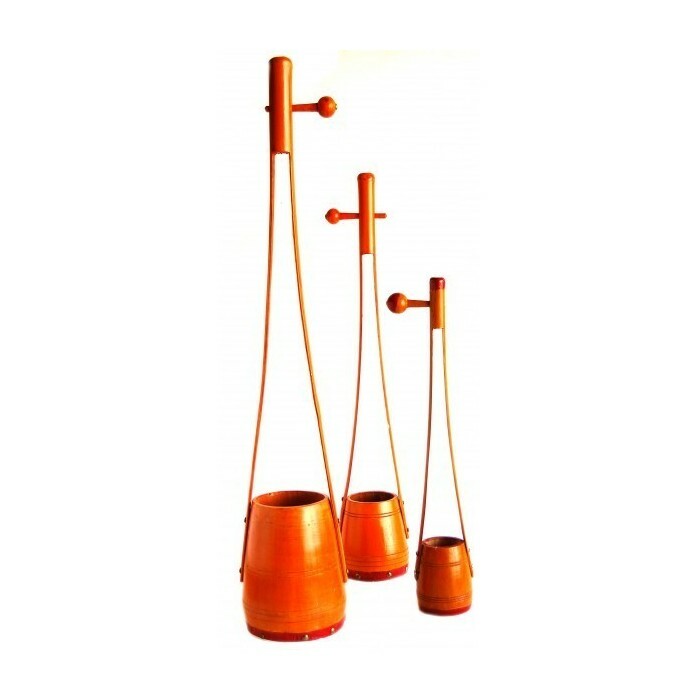 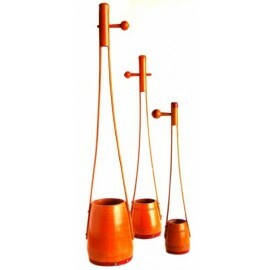 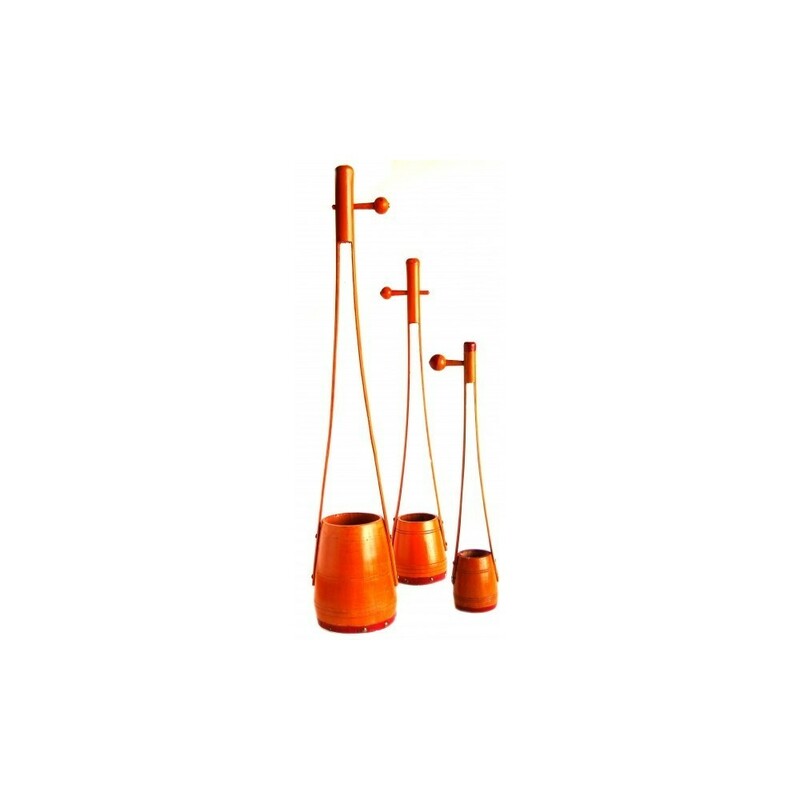 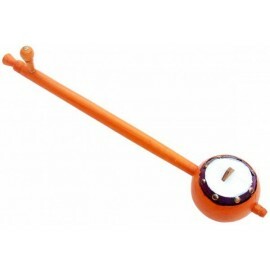 This instrument, from the Ektar or Ektara family, is also known as Goiyantra or Khamak. 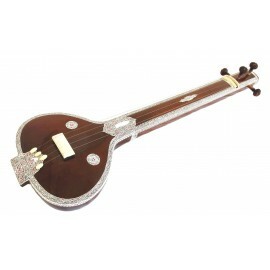 This is a folkloric Indian instrument, very popular in Bengal. 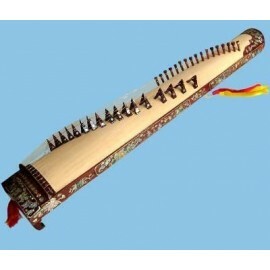 The Gopichand is both a rhythm and melodic instrument. 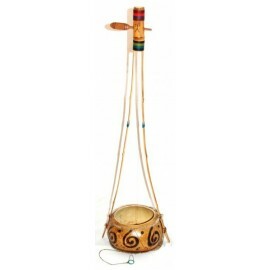 It is very much used in the Baul dance to sing traditional songs and, in other regions, to sing mantras.